Spellcaster: The Forgotten Spell is an interactive fantasy novel set in Suidemor, where danger lurks around every corner. 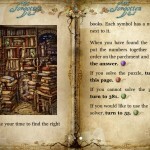 Solve puzzles and cast magic as you seek the Forgotten Spell, a curse cast over the King of the Elder Fey. Journey to the city of the Faeries populated by magical fey who trade in mystical crafts and weave magical spells. Encounter strange and weird creatures – trolls, leprechauns, goblins, imps and hags. 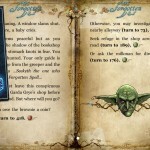 Use your elven heritage to wield powerful spells as well as your wits to solve fiendish riddles and puzzles. Will you survive in this strange world? Featuring over thirty full colour images with hundreds of unique choices, your journey to Suidemor will never be the same! The iPhone and iPad versions are available here. Become a powerful spellcaster! 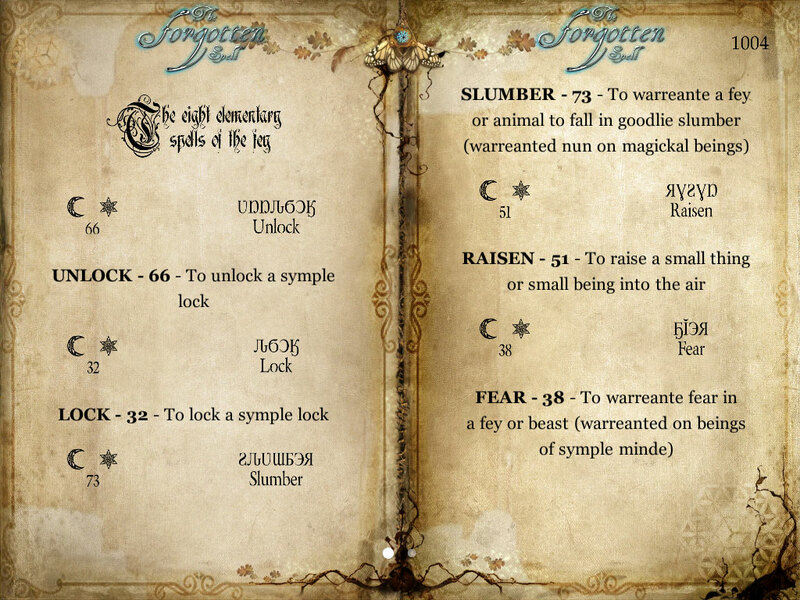 Terrify foes, send them to sleep, ward off evil magic and discover new spells! 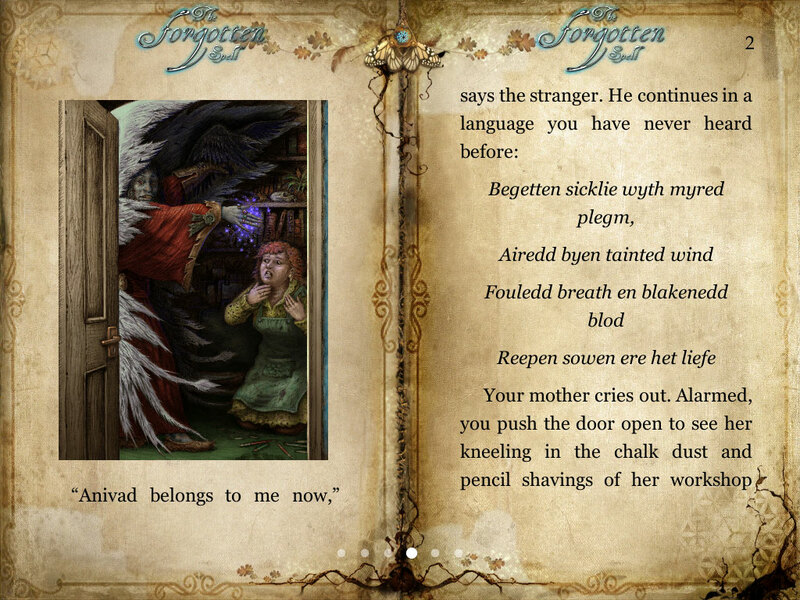 Uncover the history of Suidemor and meet warlocks, goblins, elves and trolls! 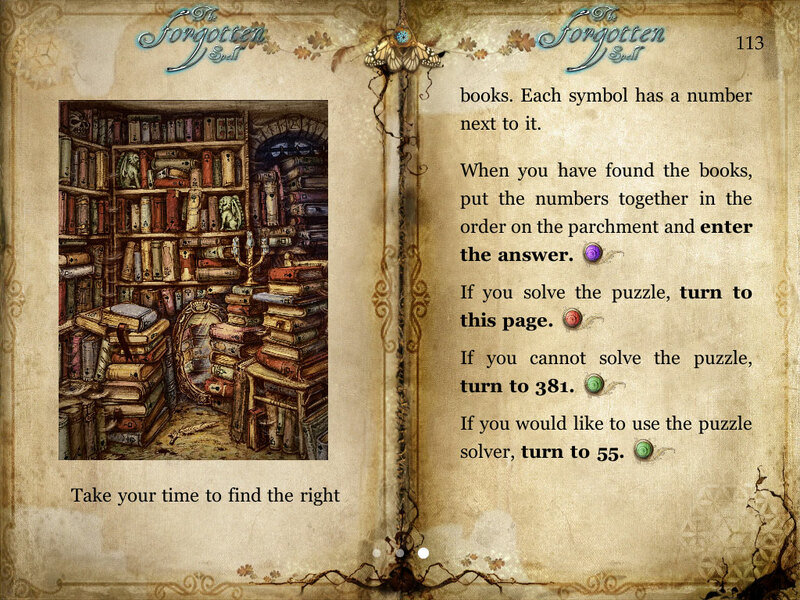 Match wits with the inhabitants of Suidemor and solve tricky puzzles. 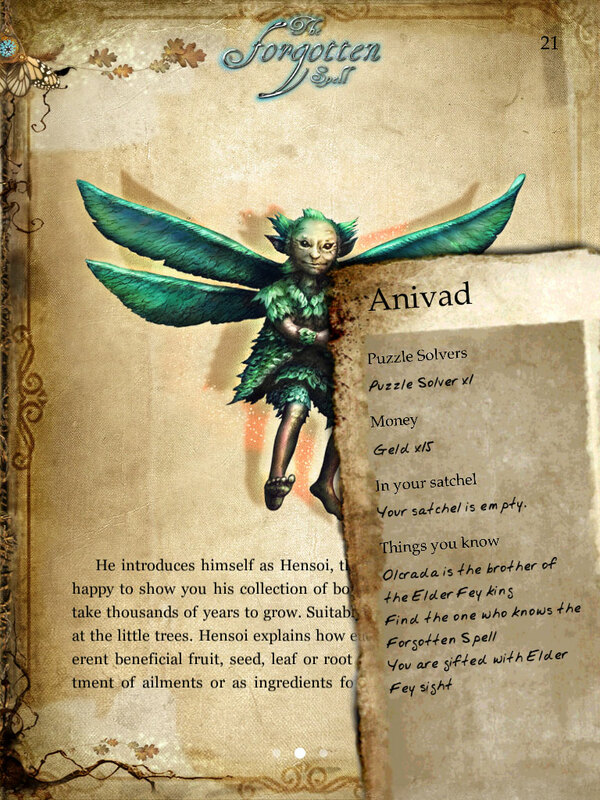 Access your spellbook at any time and learn the secrets of the Fey. 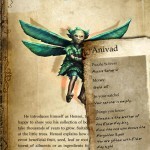 Full colour illustrations bring the city of the Faeries to life! 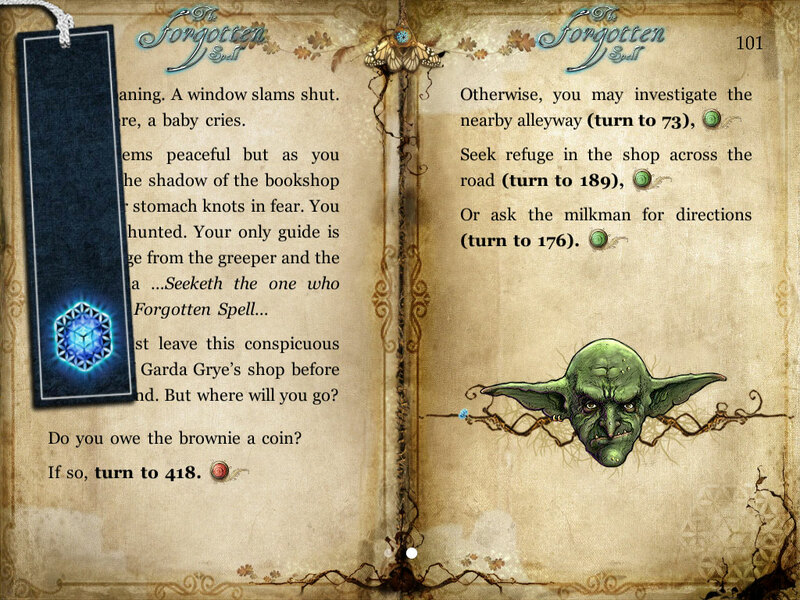 Achievements to find throughout the gamebook as you play. Pocket Gamer Review – “If you’ve already appreciated Tin Man’s excellent Fighting Fantasy adaptations then this should be your next port of call.” – 8 out of 10! 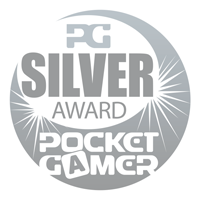 – SILVER AWARD! Touch Tap Play Review – “It’s a trip to a magical land that you can take over and over again and each time it could be different. What could you want more?” – 8 out of 10! Arcade Sushi Review – “…going to Suidemor is definitely a trip worth taking.” – 8 out of 10!